This Thursday, at some point in the festivities we’ll be remembering the Pilgrims and their Indian guests on that first Thanksgiving Day in the New World. After all, that gathering was the genesis of today’s St. Cloud Thanksgiving Day celebration. Pagan festivals and dollies? Does this put the accuracy of all St. Cloud elementary school bulletin boards with their Pilgrim hats and turkey displays in jeopardy? Fortunately, there’s a problem with the Pilgrim-less version. I think we can safely bypass other Thanksgiving legends and just stick to our own story. 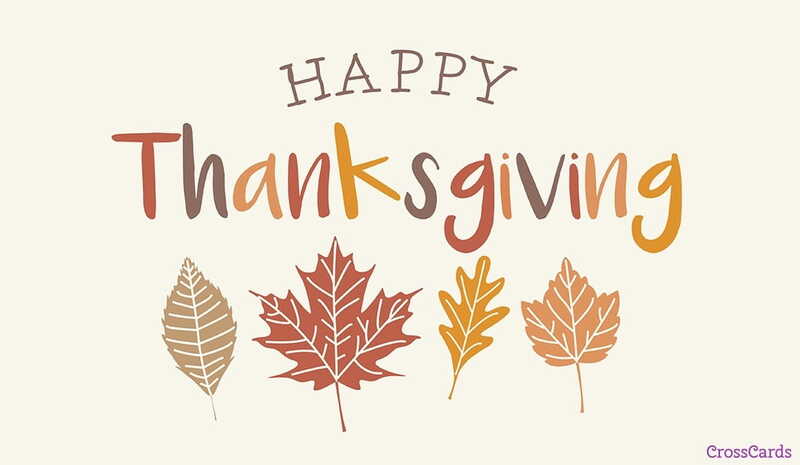 St. Cloud’s Thanksgiving can continue to be the once-a-year occasion to remember its true spirit—a day we celebrate our gratitude for all we have and love.